Fans want MAMAMOO to postpone their concert. On November 9, the fans of MAMAMOO submitted a letter of request to RBW Entertainment. The letter demands the postponement of MAMAMOO's upcoming concert in December. MooMoos claim MAMAMOO's schedule has been restless and the idols are in a serious need for a break. Since "Starry Night" in March, MAMAMOO has been working non-stop this year with new music releases, tours, concerts, events, and more. According to fans, the members were frequently seen in poor condition, such as Moonbyul, who continued on with a back injury during 'Red Moon' promotions. 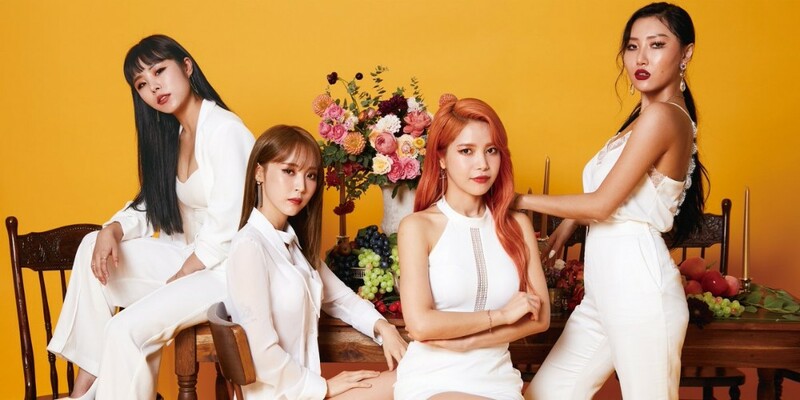 MooMoos demanded, "RBW must postpone '4season F/W' concert," "RBW must consider the artists' health first and foremost and not schedule excessive promotions plans," "RBW must promise sufficient support and time for the artists' promotions." The fans widely used the hashtags #RBW_???_??? (RBW_concert_boycott) and #RBW_???_??? (RBW_postpone_concert) to emphasize their message. Meanwhile, MAMAMOO is scheduled to make a comeback with the new album 'BLUE;S' on November 29. Koreans being considerate with idols?